Whether you’re traveling for a day or a week, we’ve got the bags, totes and backpacks for every budget. 1 of 12 © T. Anthony Ltd. 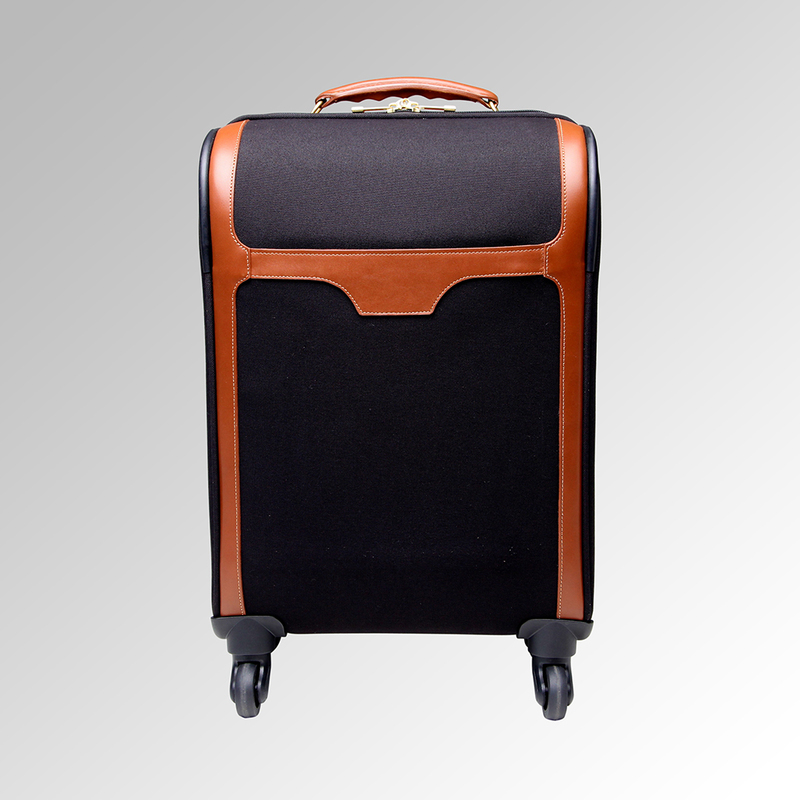 The luxury goods company’s handsome, practical four Wheel International Carry On ($650) has two interior compartments and two small zipper pockets on the solid nylon closure. Outside, a zipper pocket keeps your passport or iPad secure. The line includes a solid slate of colors and complimentary engraving. Available at TAnthony.com. 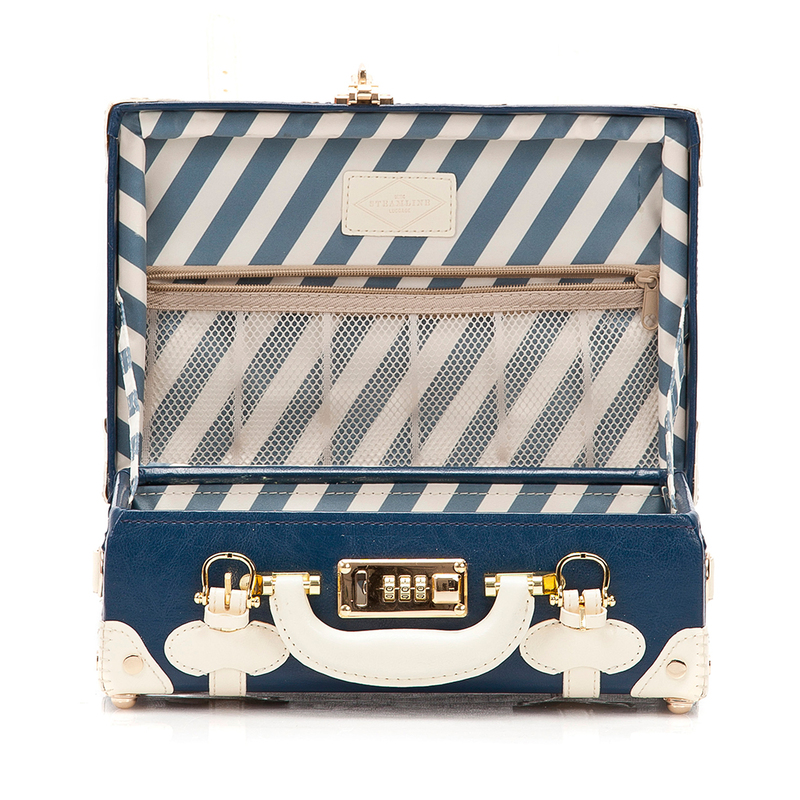 Revisit a bygone era of travel with Steamline Luggage’s collection entitled, the Entrepreneur. Part mod and part vintage, the appeal here is a glam, stackable 5-piece assortment (starting at $192) and its range of colors: blue, pink and red. Adorned with combination locks and vegan leather body and straps, the popular overnighter and carry-on are timeless in function, style and value. Available from streamlineluggage.com. Since 1897, Seattle-based Filson has made field-tested goods for the explorer—like their roomy, rain-resistant carry-on ($285). Made with Bridle Leather and available in three universally appealing colors of otter green, tan and navy, it is adorned with a rust-proof brass zipper. This rugged, versatile bag is perfect for a long weekend or expedition. 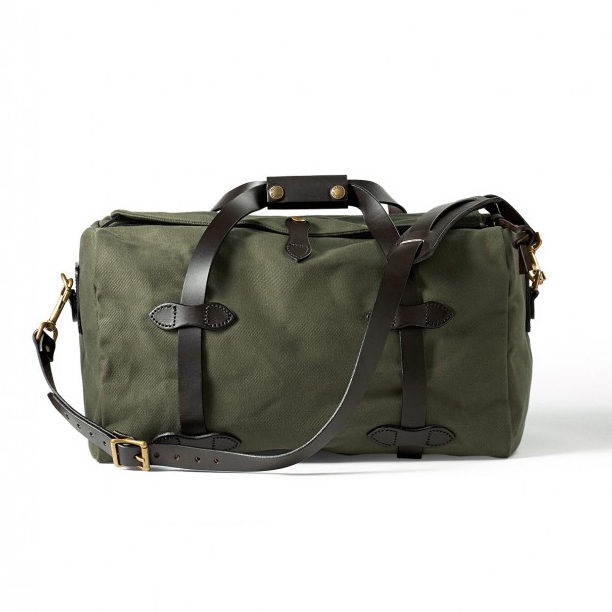 Available from Filson.com. This simple, aesthetically pleasing cotton canvas bag exclusive to online shop Kaufmann Mercantile, is the result of an American leather company collaboration and handmade in California. 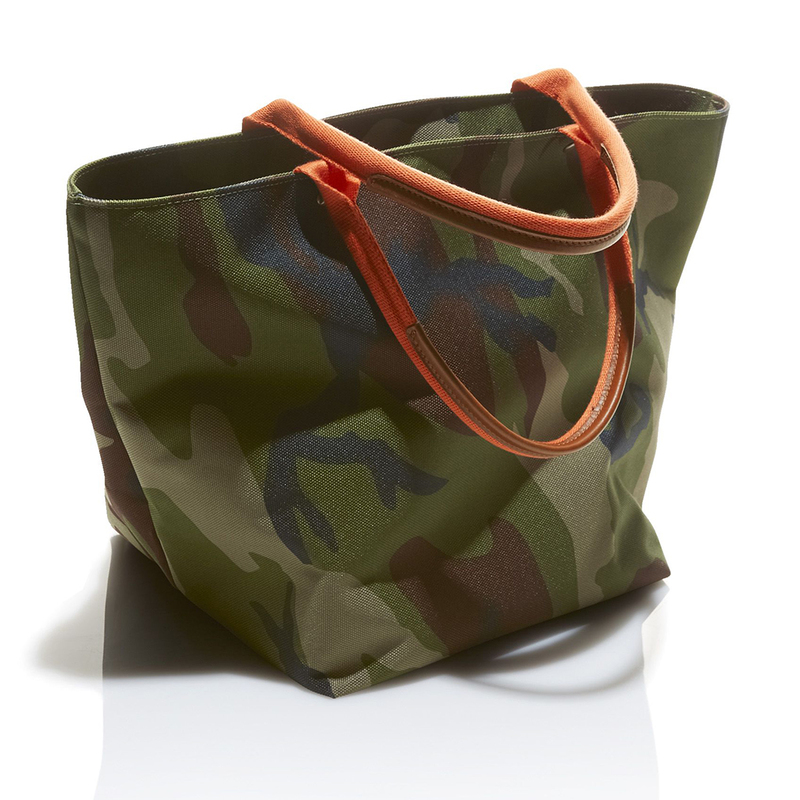 The bag ($195) is reinforced with premium latigo leather and sturdy handles—ideal for a short getaway. Available from Kaufmann Mercantile. New York City–based MZ Wallace’s wildly popular Metro Tote collection now includes a jewel-printed Metro Backpack ($245) made with durable water- and stain-resistant feather-light nylon and natural Italian leather trim. 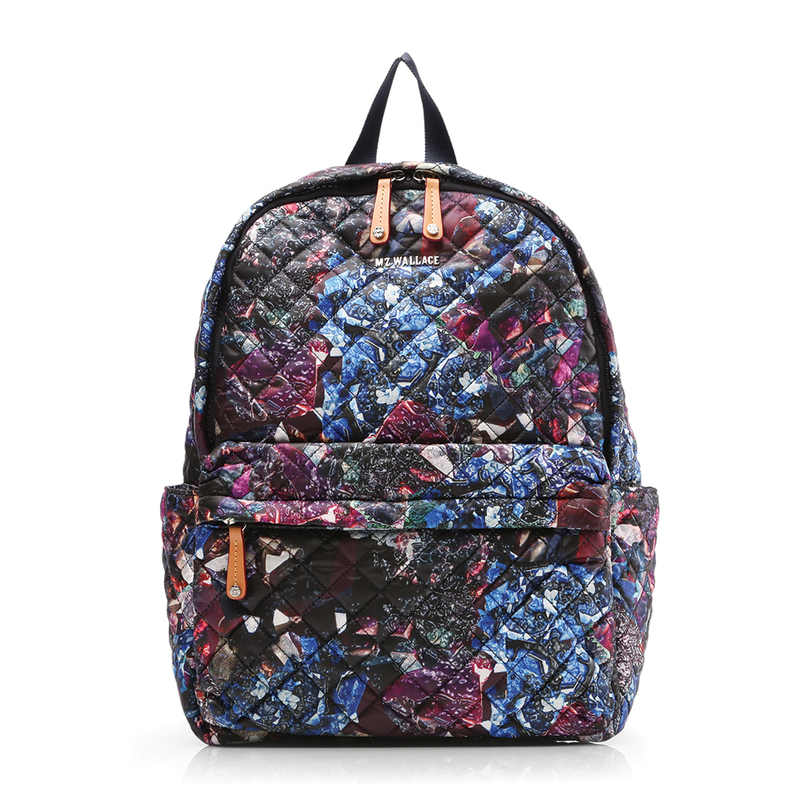 Inside, six pockets let you stash everything from toiletries to tablets as you zip around where your travels take you. Available from MZ Wallace. 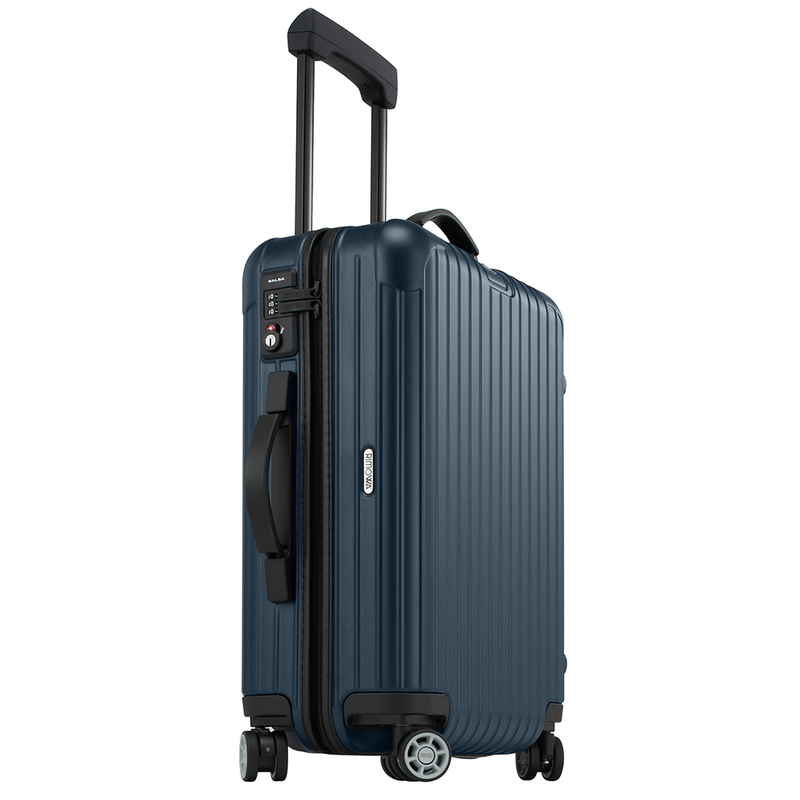 The timeless, premium German luggage outfit, RIMOWA, has produced a robust “Salsa Cabin Multiwheel®"—a lightweight piece (weighing only 6.6 pounds) made of 100 percent virgin German polycarbonate—which is flawlessly flexible under the most intense pressure. Besides TSA-approved locks, a telescopic handles gives you easy maneuverability and looks pretty cool to boot. Here, form and function win. Available from Rimowa. The unfussy F1 Avionette Carry-On from storefront and online shop Flight 001 is made of water-repellent, lightweight nylon and antique brass hardware. You’re bound to channel the groovy suitcase era of the 1960s with fun colors like a snappy purple. 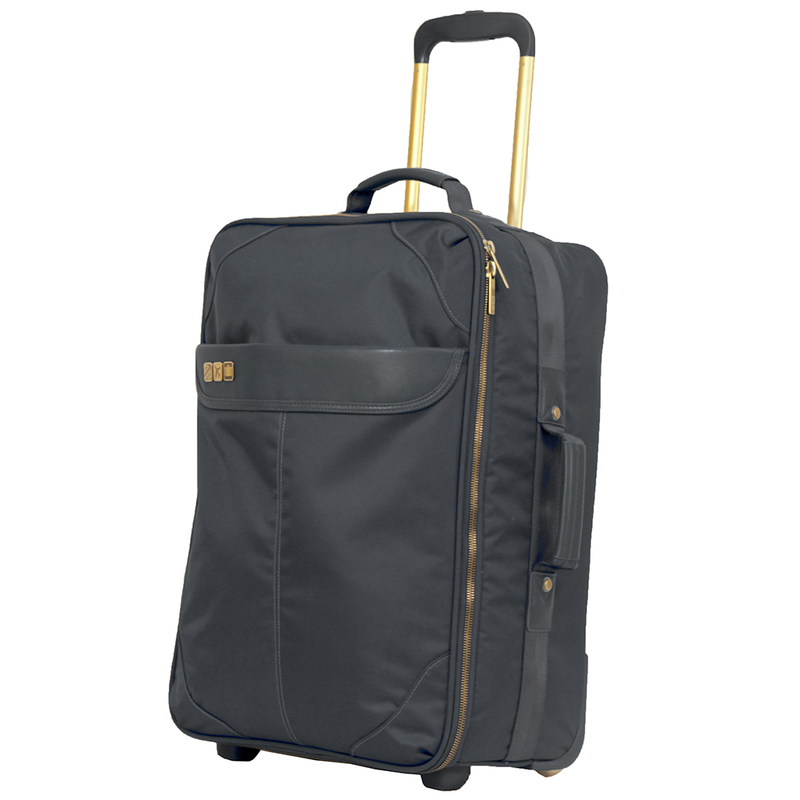 You’ll glide through the airport quietly, too, as soft polypropylene luggage wheels make for silent rolling. Available from Flight 001. 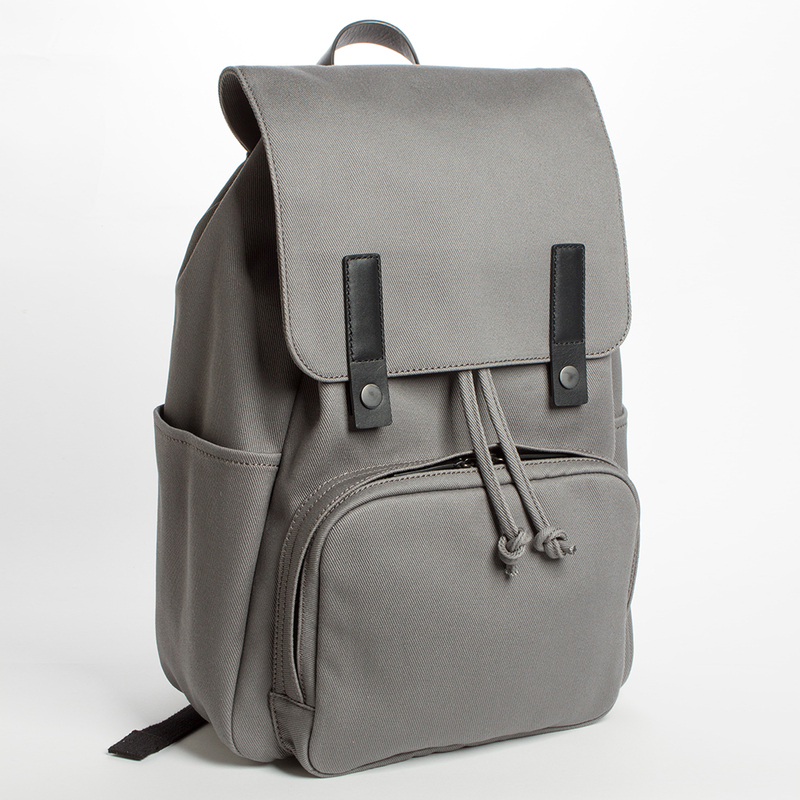 This solid, stylish-looking and dependable Modern Snap Backpack ($68) consists of a water-resistant cotton, twill exterior and leather detailing. There’s also generous padding on the bottom to protect from wear and tear, especially when you’re toting a laptop. Two slip pockets let you stash away your sunglasses and other e-gadgets. Available from Everlane. A classic, roomy and portable Lonsdale Duffle Bag ($89.99) from Vancouver, Canada-based Herschel is a study in the practical and functional, with signature striped fabric liner, a bonus shoe pocket, top zip closure and a removable shoulder strap. 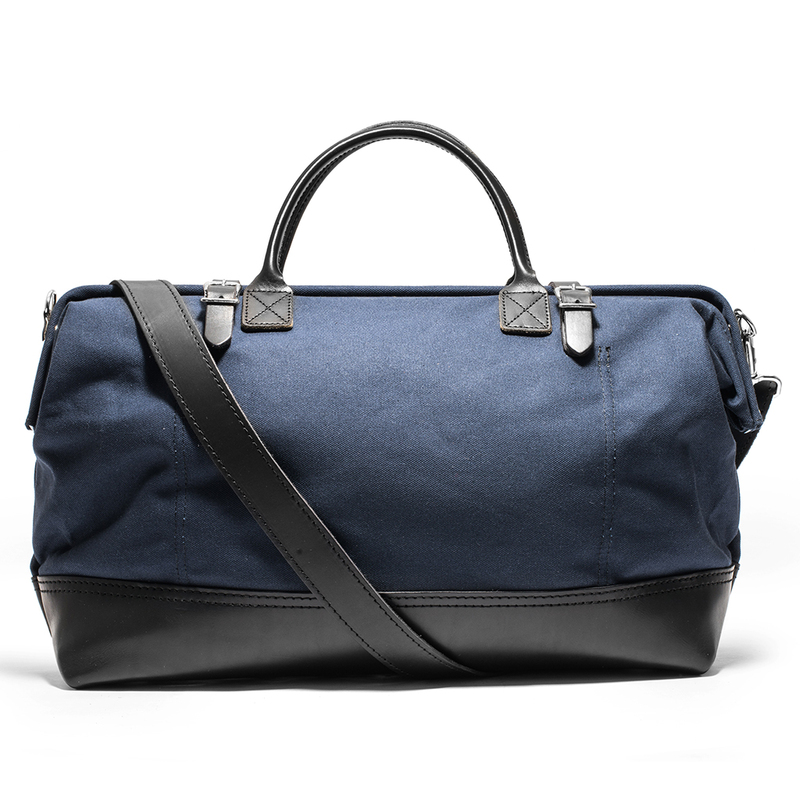 For a few days on the road, this handsome travel companion lets you move around in style. 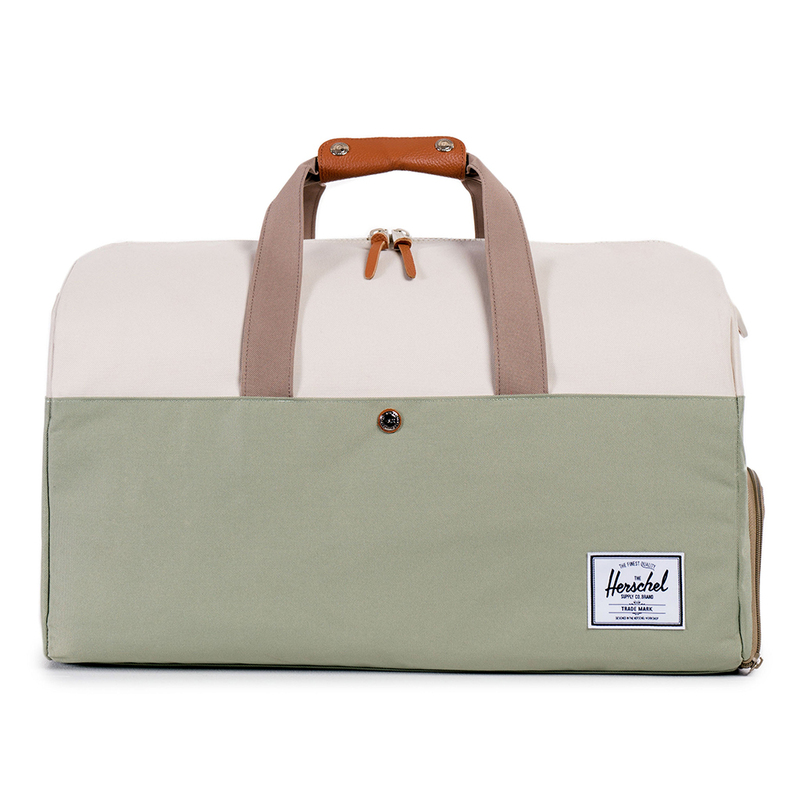 Available from Herschel Supply. The Japanese retailer MUJI (which is in MoMA’s collection) offers a large, stylish and tidy hard-covered suitcase (at an affordable $240) that is both lightweight and durable. With 360-degree wheels, it’s easy to spin around the airport and there’s an accompanying TSA zipper lock. 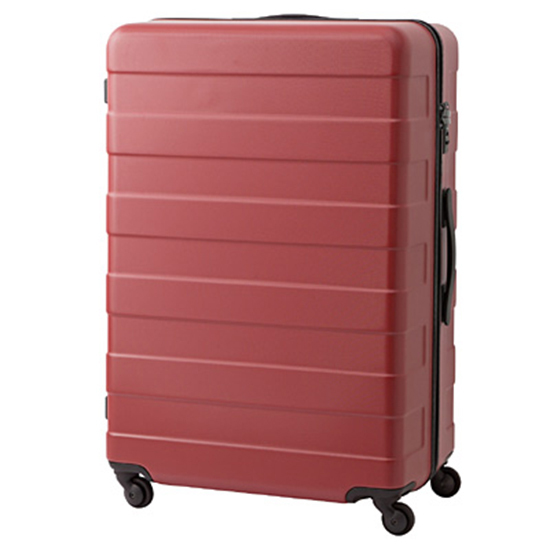 This exclusive shade of red gives your luggage a nice pop, making it easy to identify. Available from MoMA. Made from a durable polyester shell, this chic bag comes with interior coating and is water resistant. Excellent for a short weekend jaunt, the reasonably priced bag ($69) with a zip-top is perfect for your belongings and looks great with your monogrammed initials. Available from L.L. Bean. 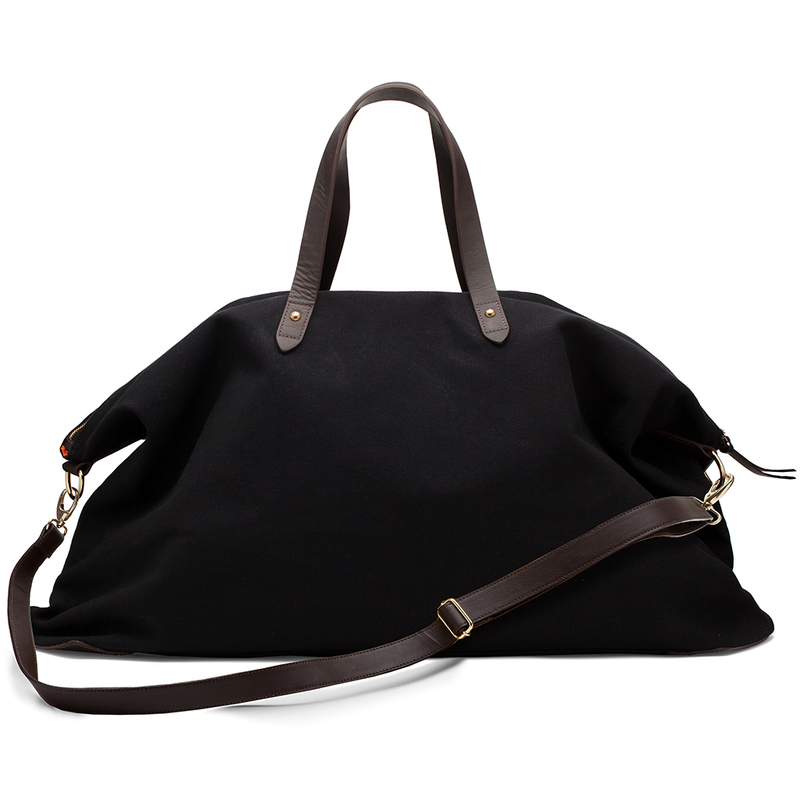 Available in black, gray and mustard, we love San Francisco–based Cuyana’s best-selling unisex Weekender Bag ($150). Expect upgraded gold metal hardware and twill lining with a durable cotton canvas outside, bi-directional zippers and adjustable straps. Large enough to hold five days' worth of outfits and a few pairs of shoes, the only thing you need to plan is your getaway! Available from Cuyana.